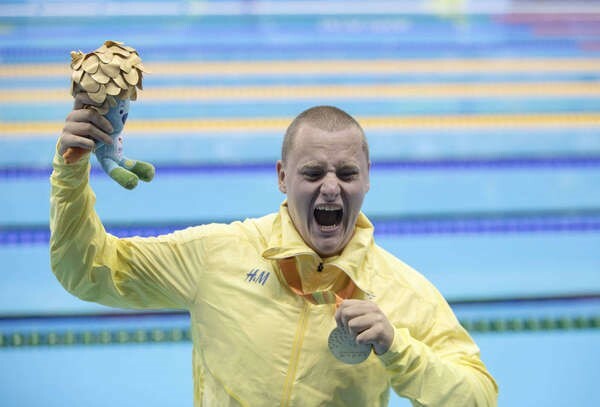 We are proud to welcome Karl Forsman, the swedish Paraolympic Gold Medalist to Swim Open Stockholm. 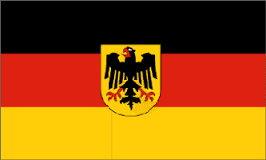 Karl won the 100 Breaststroke SB5 in Rio-16 and he is also the world record holder att 200 Breaststroke SB5. In Stockholm we will see him in 50 & 100 Breaststroke, 50 & 100 Freestyle and also 100 Backstroke. 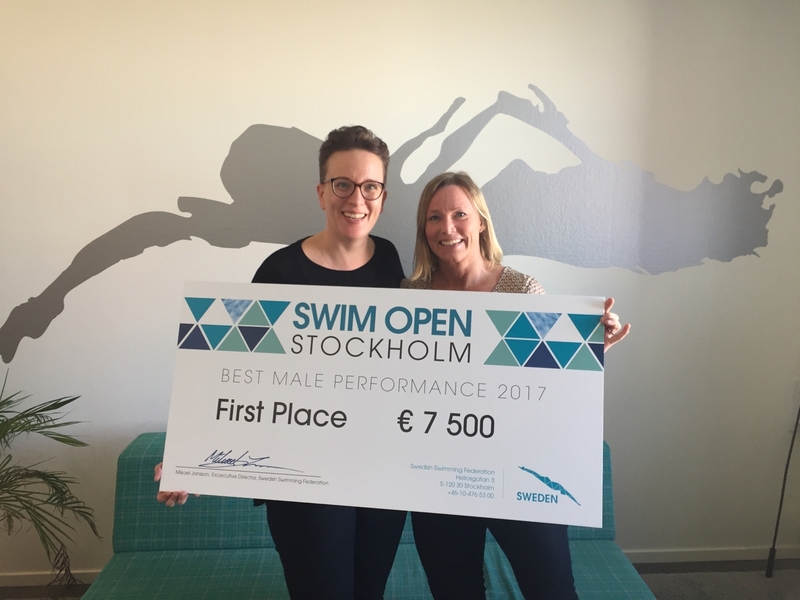 Welcome to Swim Open Stockholm Karl! Today we proudly present the fantastic long distance swimmer Wojciech Wojdak. 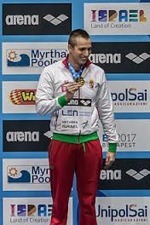 This magnificant swimmer is polish record holder and we saw him grab the bronzemedal at the world Championship in Windsor, 1500 freestyle, with 14:25.37. At 400 fresstyle he was fourth with the fast time 3:37.90. With Wojciech, the german Wellbrock and the norwegian Christiansen we have a great lineup for the men´s distance events this year! 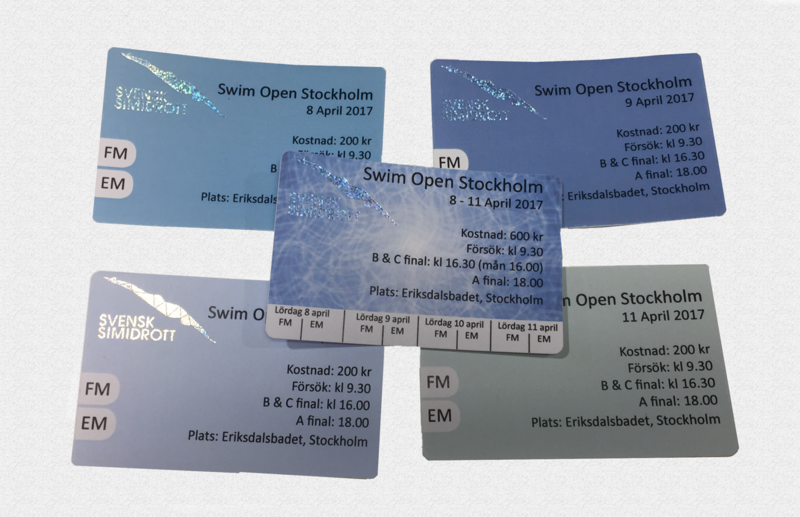 Aaaaahhh... Today the BIGGER prizechecks arrived to the Swim Open organization. 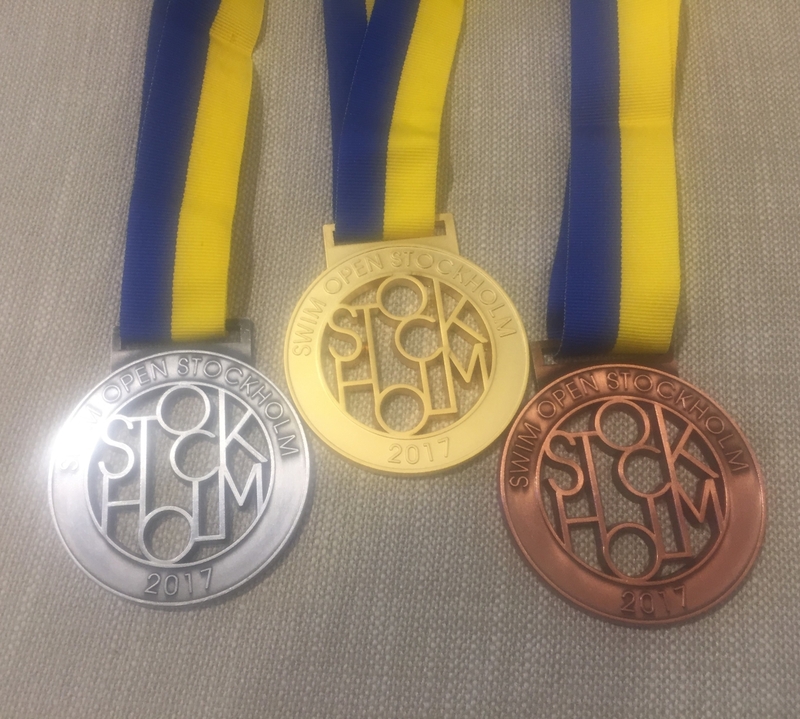 Last year Sarah Sjöström and Henrik Christiansen was the happy overall winners - are YOU the one this year?